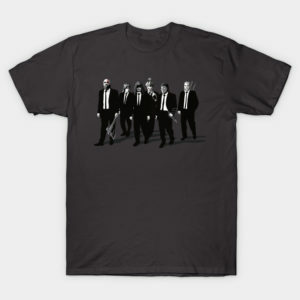 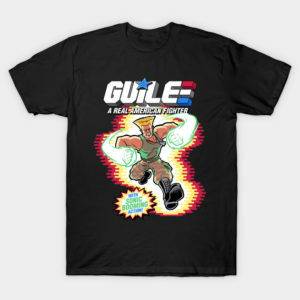 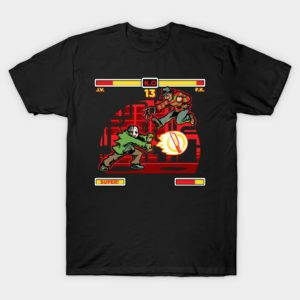 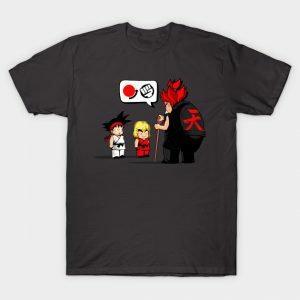 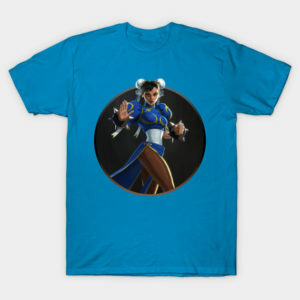 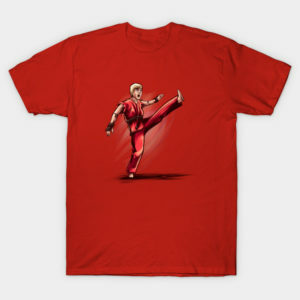 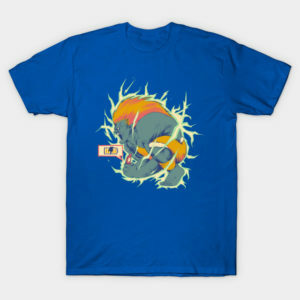 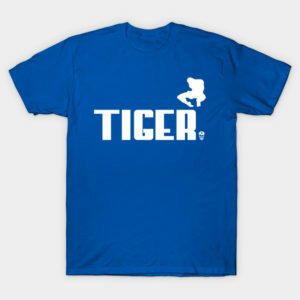 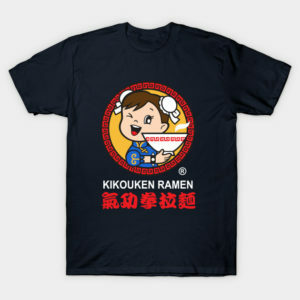 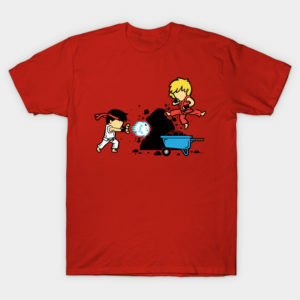 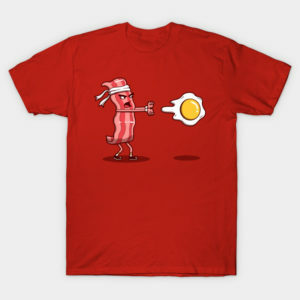 There are currently 168 Street Fighter related t-shirts on the Shirt List so I think you will find one that you like. 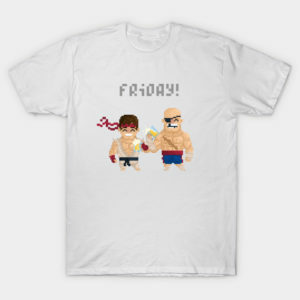 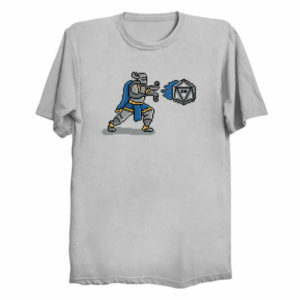 Of course, some of these t-shirts are just Street Fighter parodies but they are fun too. Street Fighter is a video game franchise developed and published by Capcom and the first game in the series was released in 1987. Since then, there have been numerous sequels and spin-offs and even a couple of movies. 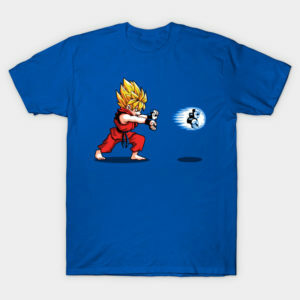 The characters in the game have different backgrounds and fighting styles. 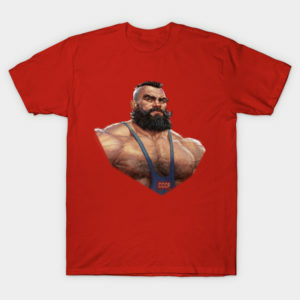 Some characters are cast as heroes, like Ryu and Ken, while others like M.Bison and Zangief are seen as villains.